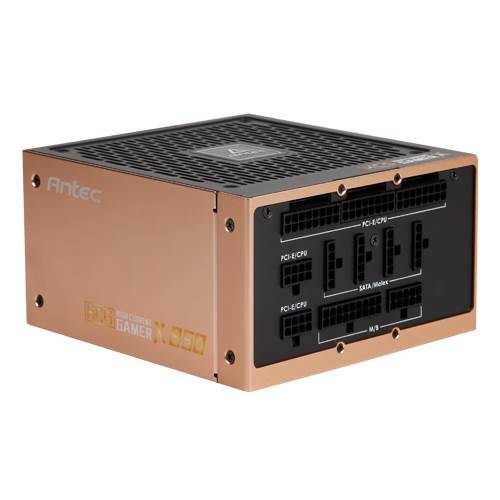 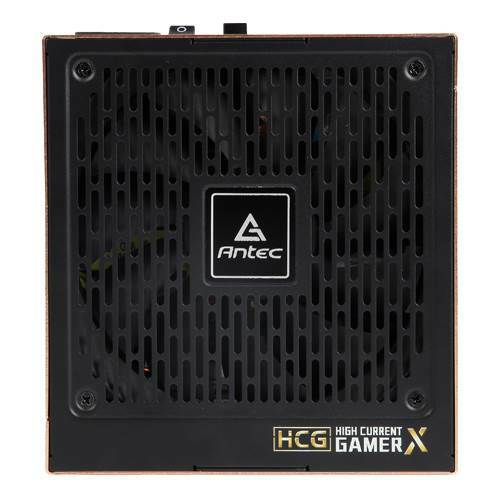 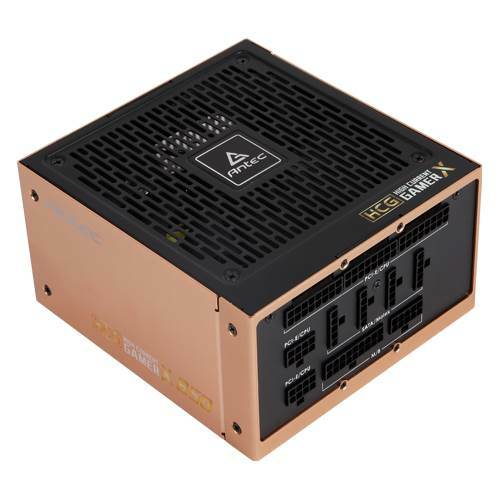 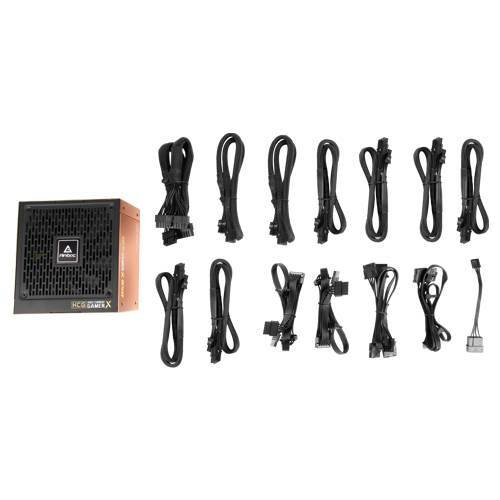 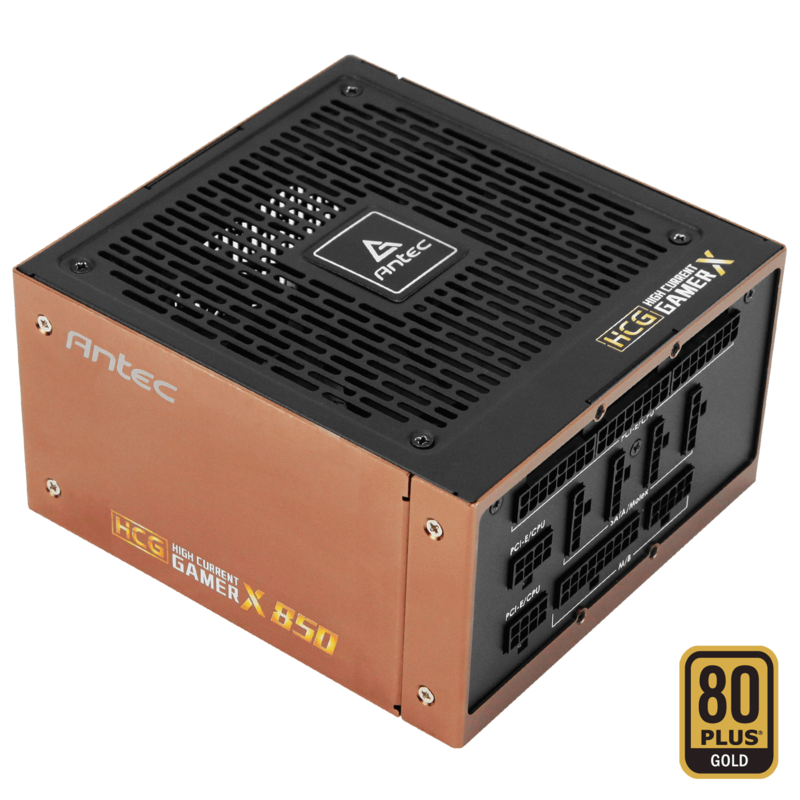 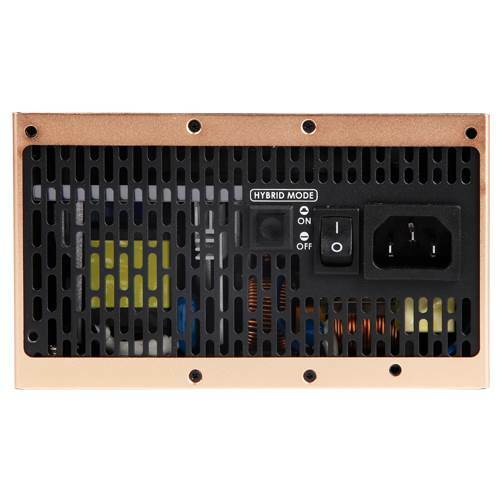 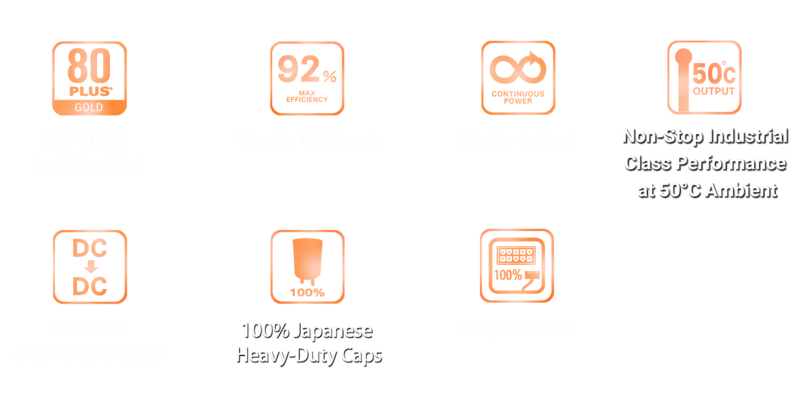 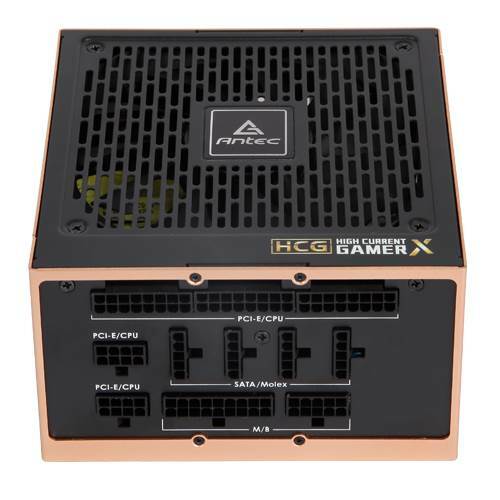 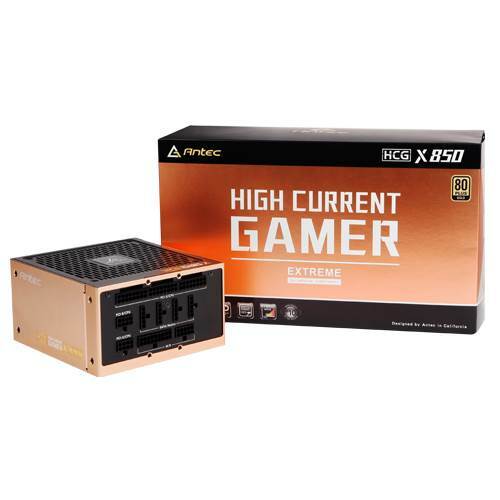 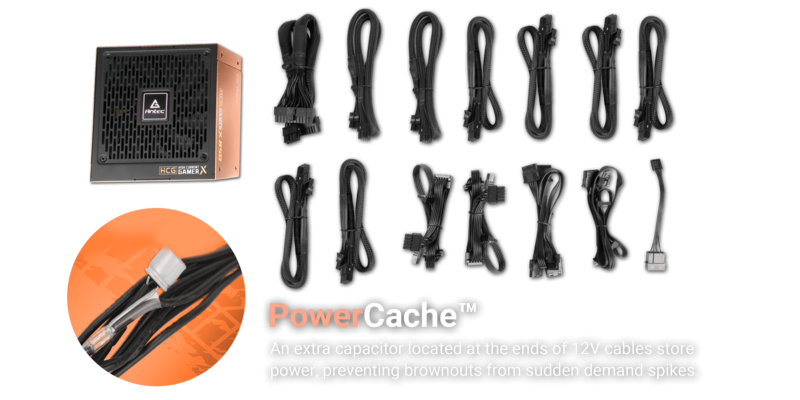 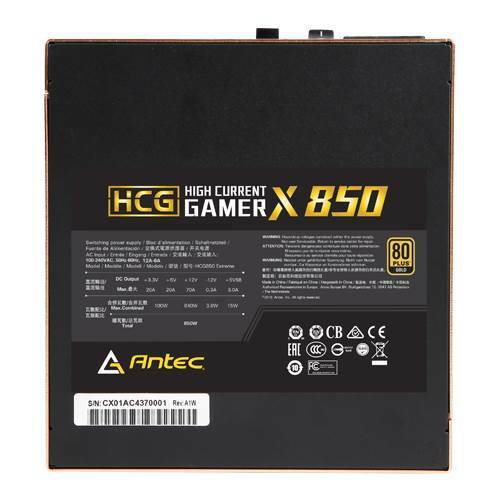 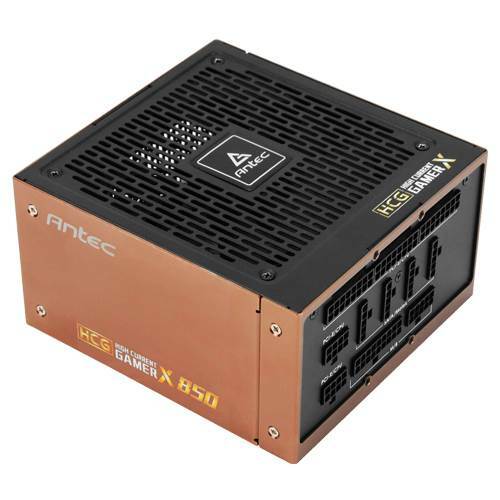 Engineered to meet the power demands of high-end systems, the Antec High Current Gamer Extreme power supply series boasts unparalleled stability and 80 PLUS® Gold-certified efficiency, thanks to the top-grade Japanese capacitors and Active PFC. 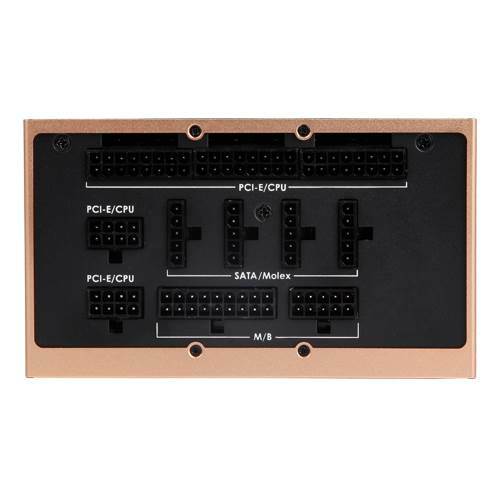 and your system can count on. 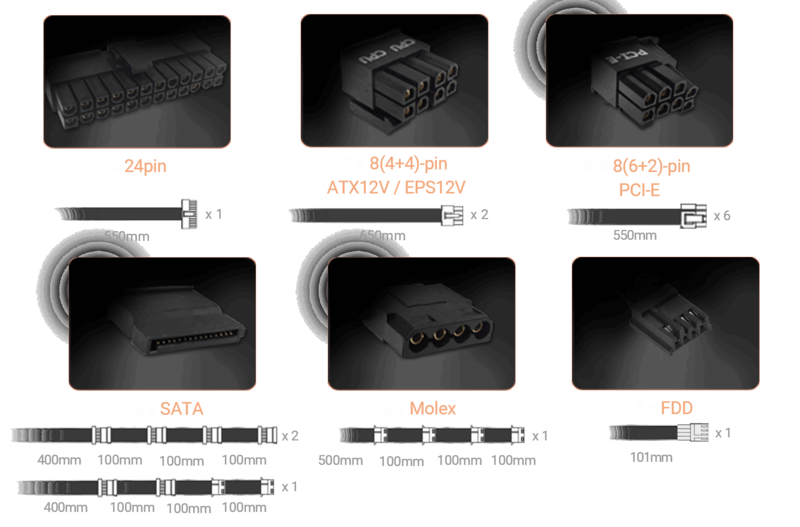 based on a DC-DC topology.  at up to 50°C ambient. 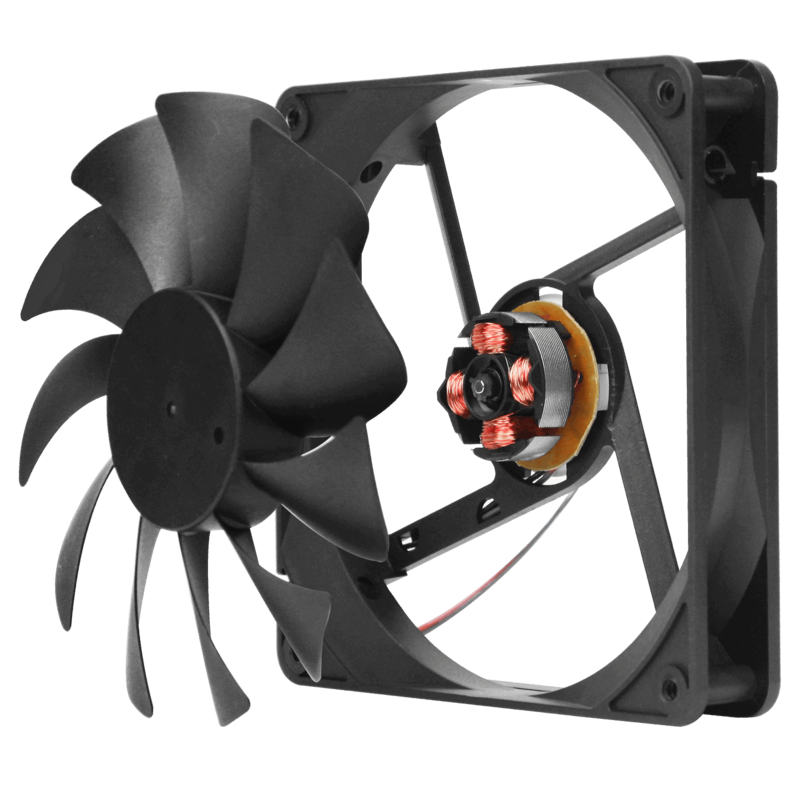 The whisper-quiet, 135 mm fluid-dynamic bearing(FDB) fan provides high airflow with the durability and longevity that is a signature of Antec quality.